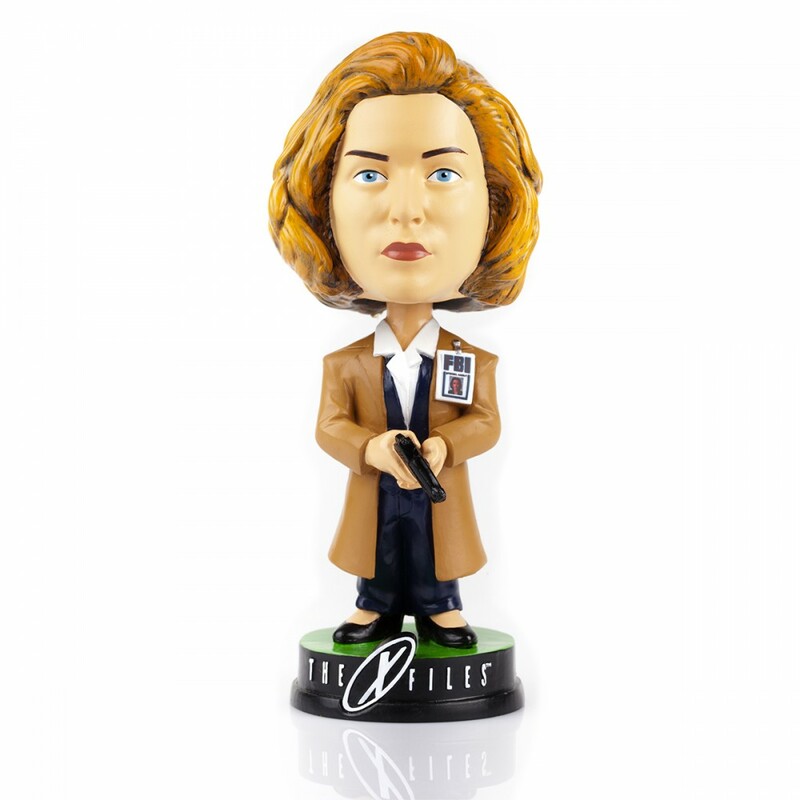 The Dana Scully bobblehead, now on sale at the Fox website. So, did you guys see the X-Files episode last night? 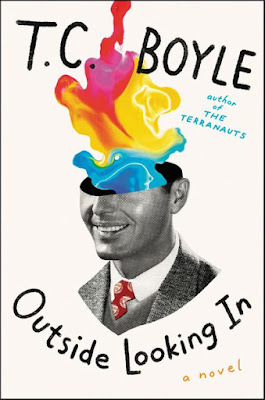 Was the reference to "Patient 23" a nod to us? It was OBVIOUSLY a nod to us. I saw it and it was even dumber than the preceding episodes.